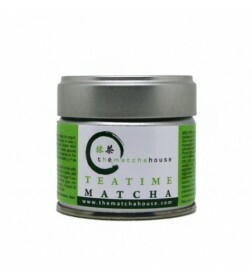 We have been supplying our wholesale Matcha for over 9 years. We are located in Barcelona, but our wholesale customers are not only in Spain but also they are in all of Europe. A lot of customers choose our products for their quality and for our service excellence. Every month, we receive our shipments by air directly from our exclusive Matcha factory in Japan. 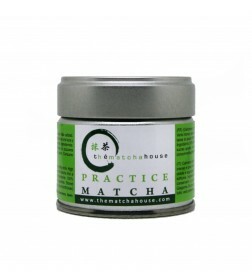 This ensures that we are always stocked with the freshest wholesale Matcha tea powder and a wide variety of green tea. By purchasing through us, you are cutting out the middle-man and buying directly from the source. We enjoy a good and long-term relationship with our professional customers because we focus on customer service and providing products in the best condition. Distribution and wholesale businesses typically bring our products to fill an already-existing extensive portfolio of teas, ingredients, spices and other food supplements. Our products come in formats that are compatible and convenient with the sizes and quantities that are typically used in foods & drinks distribution channels. 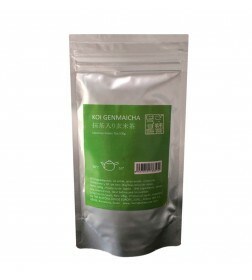 If you run a shop where you sell fine quality teas or Japanese ingredients we have the right assortment of products for your shop. If you want to distribute our products ask us about our Point-of-sale Program and benefit from our experience and help in selling our portfolio of teas and vegetable powders. Being a retail chain of stores or simply a multi-category food & drinks retail store, we have the formats that are convenient for consuming our products at home. Show our products on your store’s shelves and have your customers to use the finest and freshest Japanese green teas; show them how to use them both as a tea infusion and as a cooking ingredient. We strictly follow food and beverage safety and certification requirements. 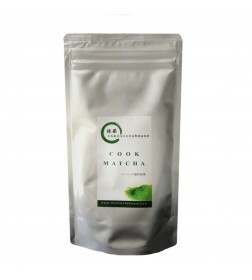 The Matcha House is an organic certified company since 2015 and our factory in Japan, Aoi Seicha provides all kinds of certifications internationally needed, so you can work with us without any worries. If you want to make sure, please check out what certifications you need and ask us. Rapid delivery is one of our service priorities. The Matcha House has always stuck to this policy since its foundation. In most cases, we dispatch orders on the same day as the day we received the order. In fact, we are fulfilling all deliveries to Spain in 24 hours, and to other European countries within 2-5 days. As we also have customers in the Middle East and in the Americas, we do also ship to those regions.